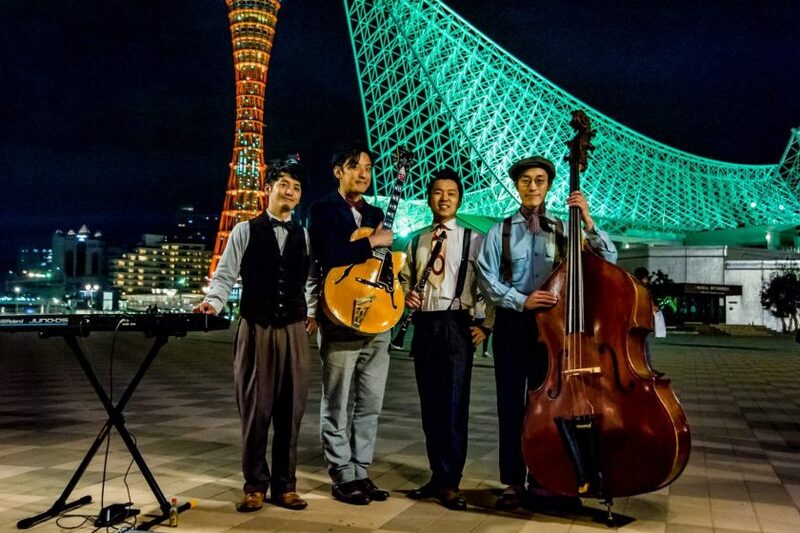 This year VLXers will be dancing to the tunes of the awesome quartet of Clap Storm Swingin’, hailing all the way from Osaka, Japan. The band has been performing in the swing circuit of Asia for several years, including Jeju Swing Camp and Osaka Lindy Exchange in this year. The band also has released 12 albums in their name and been touring since 2010. The VLX 2019 is honoured to host the Clap Storm Swingin’s first outing to Vietnam and Southeast Asia! Also making the trip from Osaka, the talented Atsuki Takizawa on the drums!!! All the way from London, UK, as one of our special guests, Jeffrey Williams! 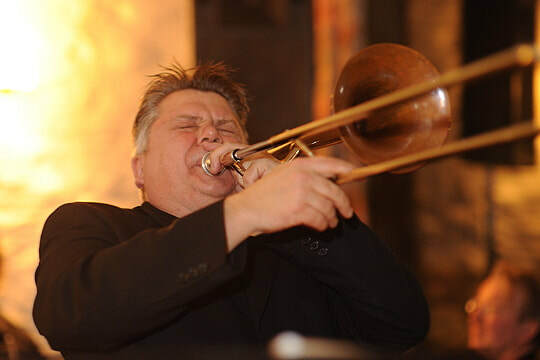 Jeff is a London Swing Trombonist, Vocalist and Bandleader of the sensational Mississippi Swing. Our very own local Jazz singer whose positivity has made our past events so full of energy! She is the lead singer of the HAT Jazz Band, simply the best Jazz band in Da Nang, Vietnam.